We’re proud to announce that Nevada Center for Biomedical Research will be well represented at the 12th International IACFS/ME Research and Clinical Conference: Emerging Science and Clinical Care in Ft. Lauderdale, FL, from October 27-30, 2016. 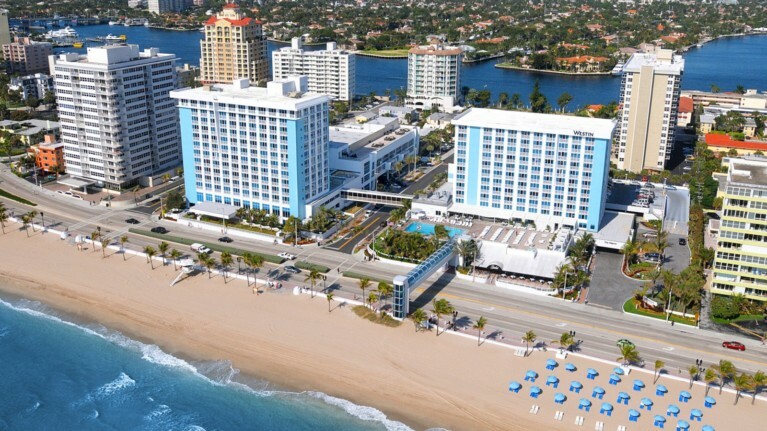 Dr. Vincent Lombardi, NVCBR Research Director, Dr. Kenny De Meirleir, NVCBR Medical Director, and Annette Whittemore, NVCBR CEO, will attend the biannual conference, as well as the pre-conference at Nova Southeastern University. Drs. De Meirleir and Lombardi will be providing their unique insights into the diagnosis and scientific knowledge of myalgic encephalomyelitis or ME, the International Consensus Committee’s recommended name for this disease. Dr. De Meirleir will be sharing his most current diagnostic protocol, which includes the use of several biomedical tests, to identify those with ME. In addition, Dr. Lombardi will be providing key evidence for the use of a novel set of peptides as biomarkers that can quickly and accurately identify ME patients. This exciting work, which may provide the first specific biomedical biomarker for this disease, as well as direction for future pharmaceutical developments, was recently completed by NVCBR researchers in collaboration with scientists at Arizona State University and the University of Nevada, Reno.